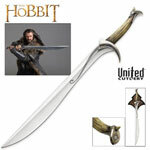 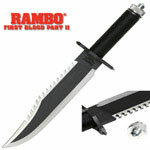 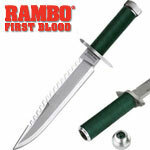 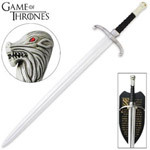 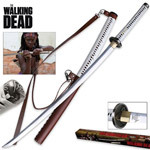 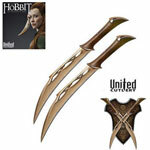 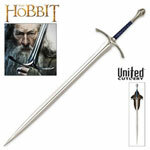 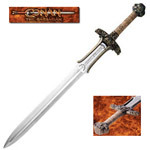 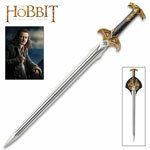 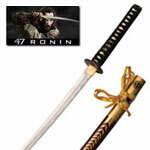 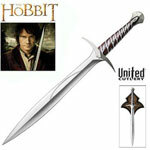 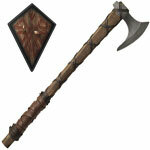 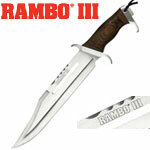 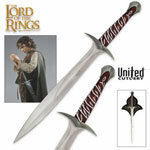 This authentic replica is crafted of stainless steel. 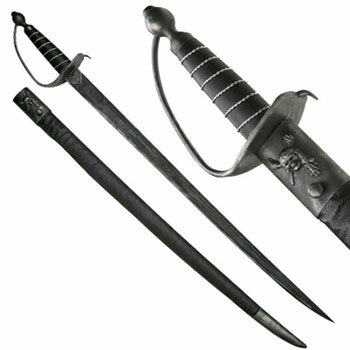 Complete with weathering and wear marks. 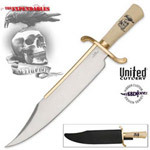 Sturdy full tang construction and comes displayed on an antique style wall mounted frame with a numbered Limited Edition plaque. 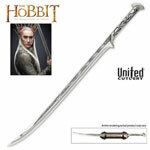 This item is a limited edition of 3000 worldwide. 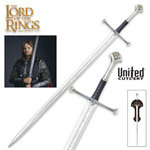 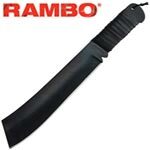 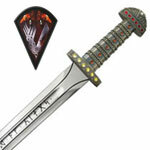 The Sword measures approximately 30" x 5" x 3". 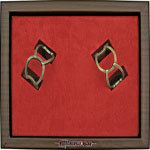 Display frame measures approximately 41" x 16" x 1.5".